Master filmmaker Mani Ratnam’s ongoing romantic drama, Duet, will be shot in the Southeast European country of Serbia. The shooting will begin in the last week of this month and Mani and his expert crew will can several action episodes, which were earlier planned to be shot in Kashmir. Mani Ratnam is usually known to stick to his story’s milieu and he rarely goes abroad to shoot his movies. He had earlier shot some portions of Guru in Turkey and Amrutha in Sri Lanka. This is after almost a decade that Mani is shooting his film abroad. 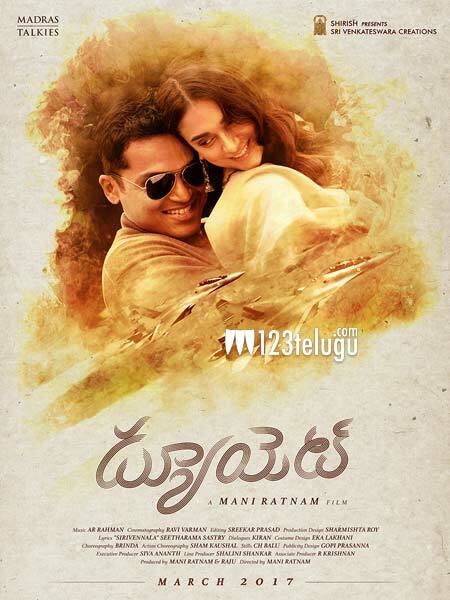 Starring Karthi as a pilot and Aditi Rao Hydari as a doctor, Duet has its music scored by AR Rahman. The film will be releasing in March next year.